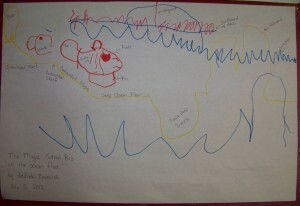 I was amazed at all the correct terminology he remembered and impressed that he drew the whole thing from memory. 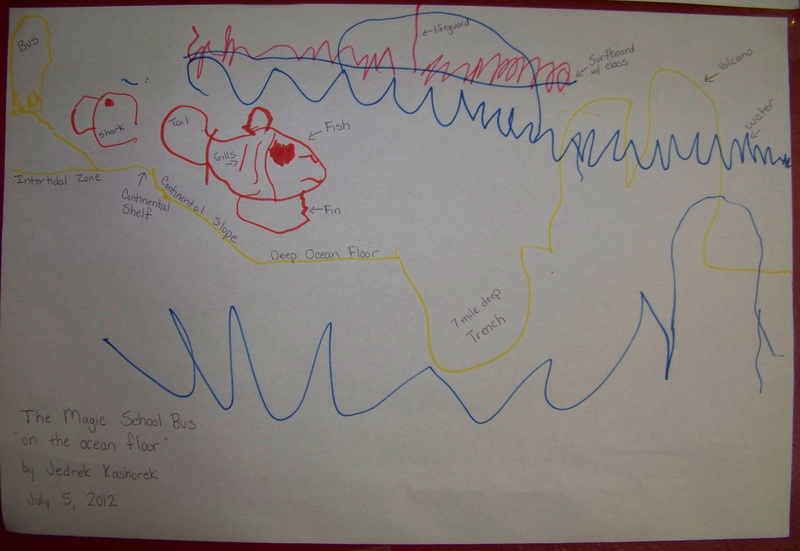 This entry was posted in Picture Books, What We're Learning, What We're Reading and tagged book, books, labels, map, Ocean, Printable, sealife. Bookmark the permalink.